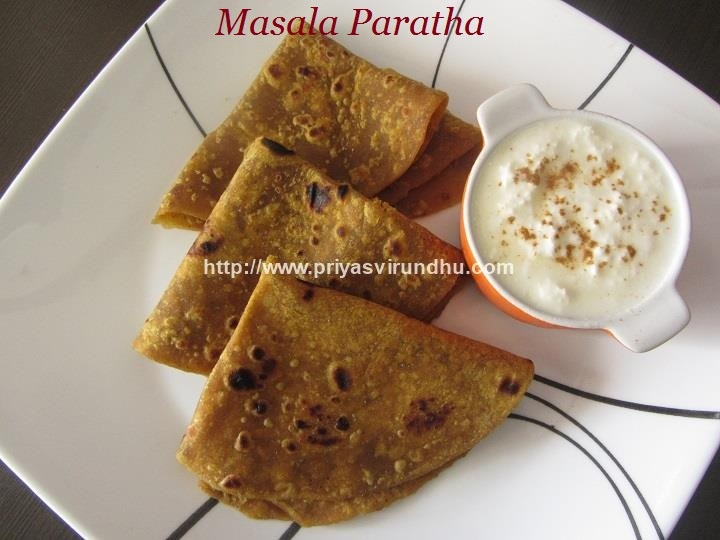 Today, I am going to share a very healthy millet recipe – White Cholam Dosai. 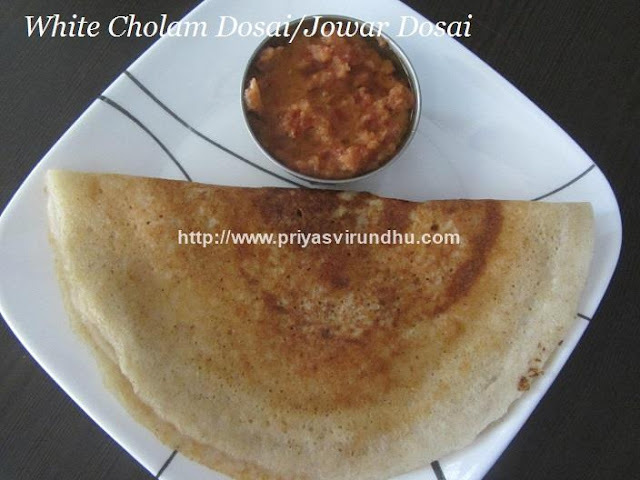 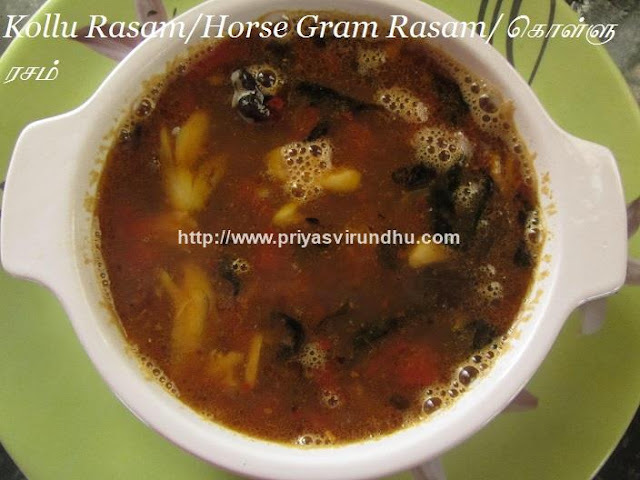 Do try out this lovely dosai and post your comments here. 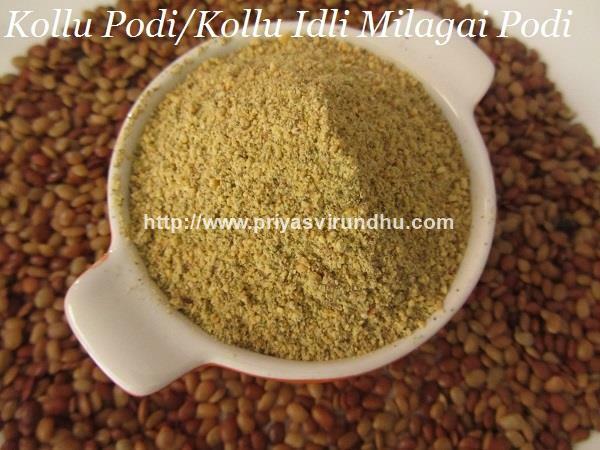 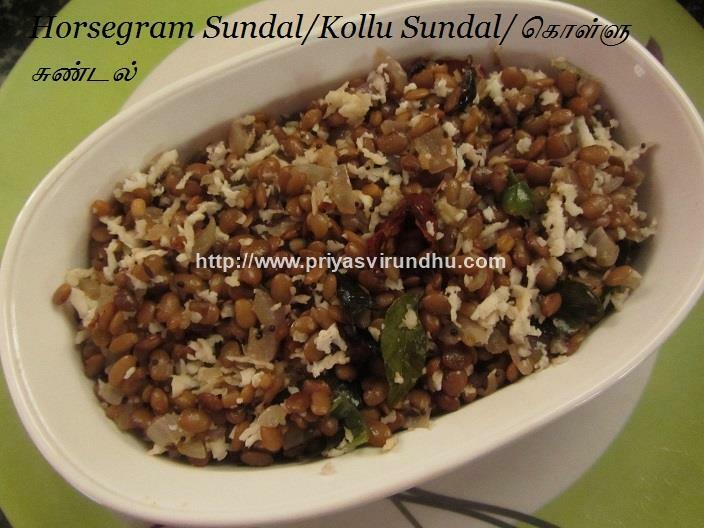 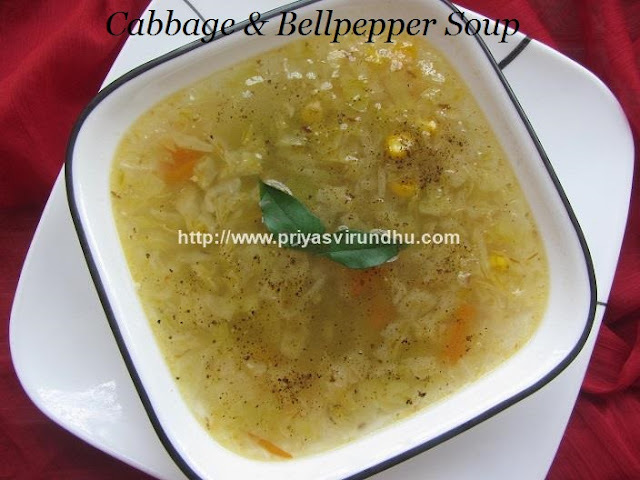 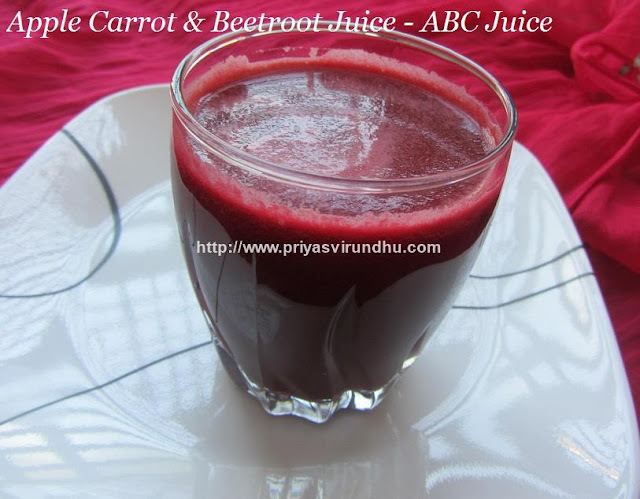 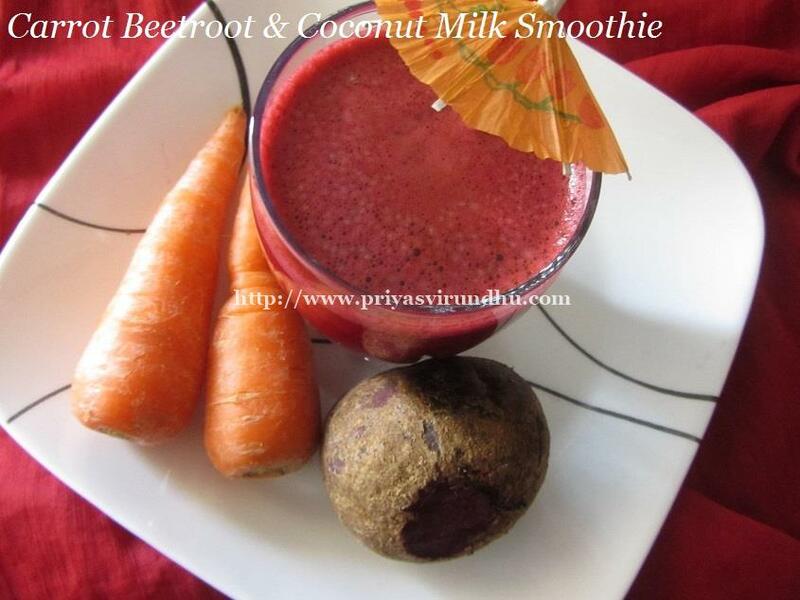 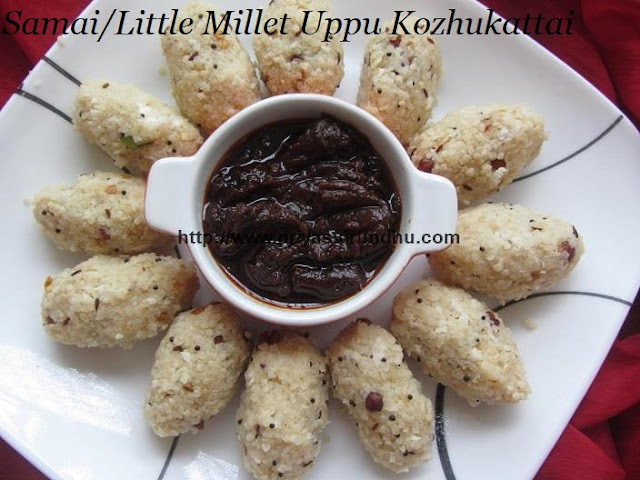 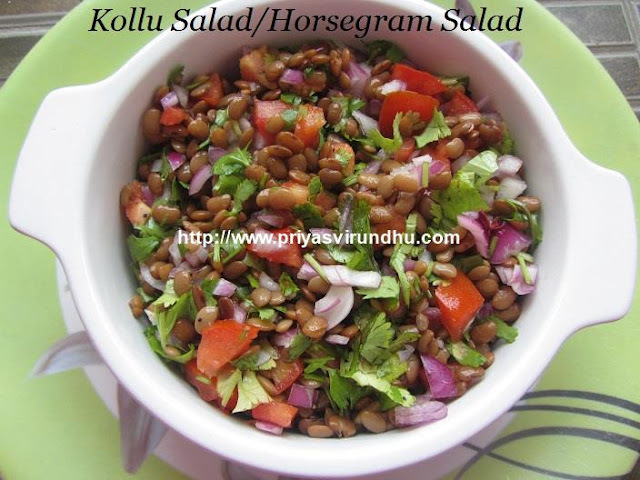 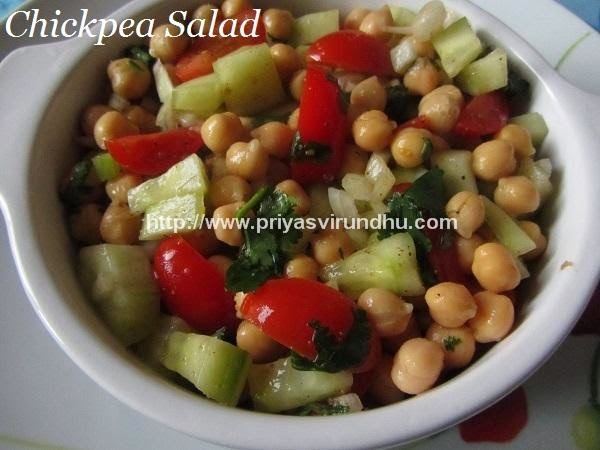 Meanwhile do check out interesting and healthy Millet Recipes here. We all must have come across this healthy, light and refreshing Cucumber Lassi in all most all the North Indian restaurant menus. Lassi is an Indian yogurt drink with thick and creamy texture. 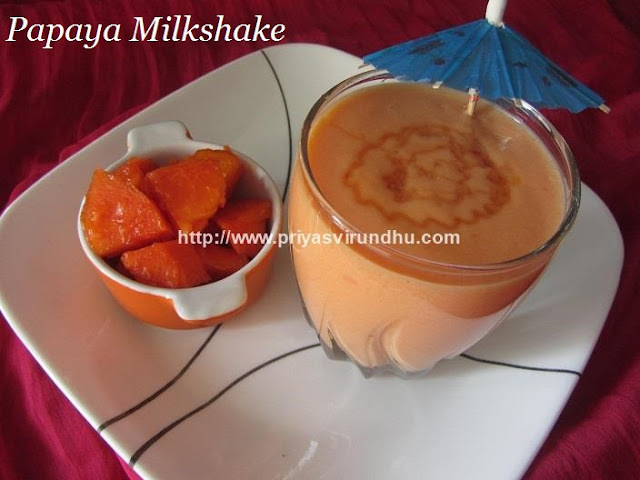 Lassi can be made either sweet or savoury. 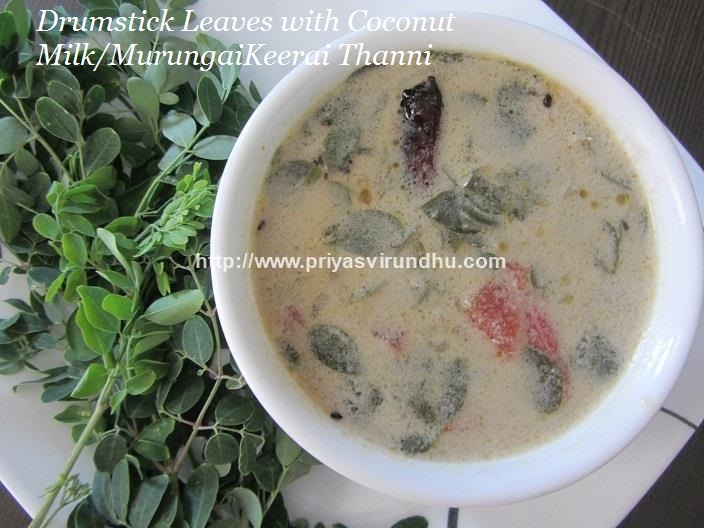 Today I am going to share a savoury cucumber lassi, which is perfect body coolant and super refreshing. 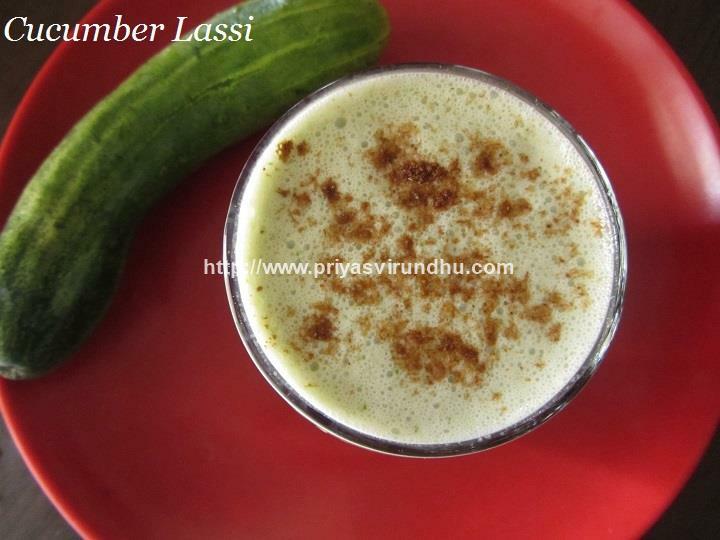 If you are on diet or on weight loss regimen then you should consume this cucumber lassi to improve your metabolism. 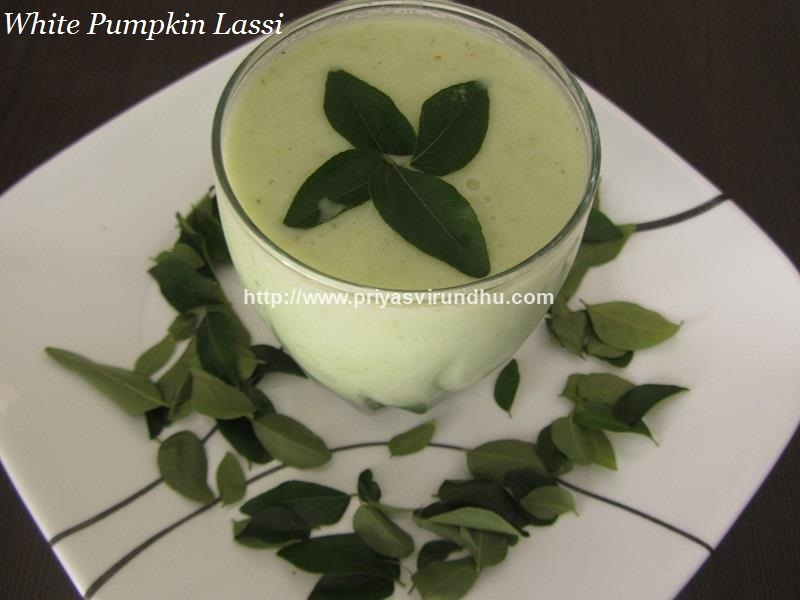 Try out his lovely Cucumber Lassi and post your comments here. 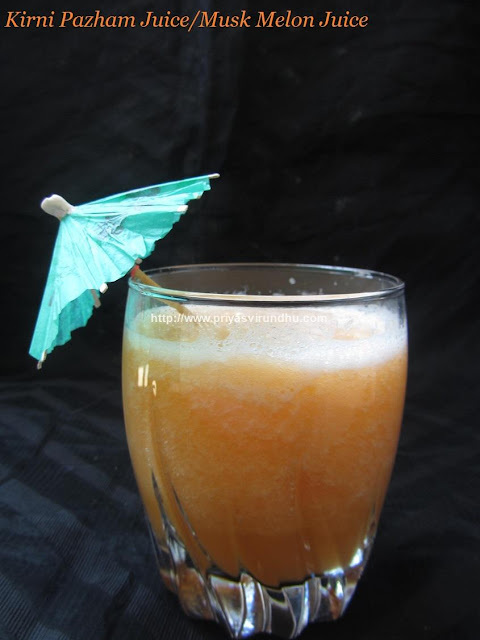 Meanwhile do check out other lassi’s and beverages here.